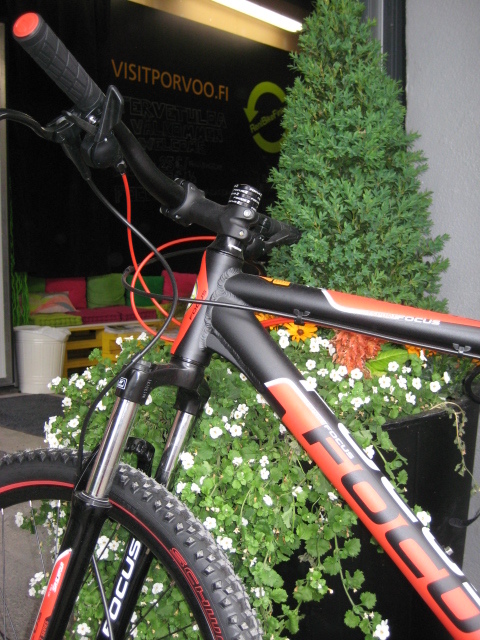 Are you up for a one-hour intensive biking tour in the hilly surroundings of Porvoo? With our certified guide you will enjoy sceneries over Porvoo while pedalling up and down three hills in the pine tree forests. This tour is ideal for your group of active and enthusiastic riders who look for a sporty challenge before or after work. Posted on 11.3.2014, in "Up and down the hills" and tagged challenge, city hills, mountain bike. Bookmark the permalink. Leave a comment.